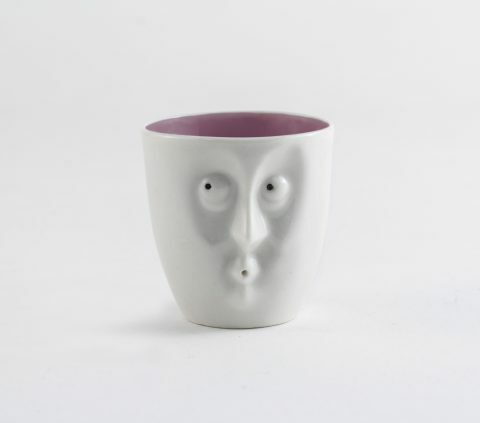 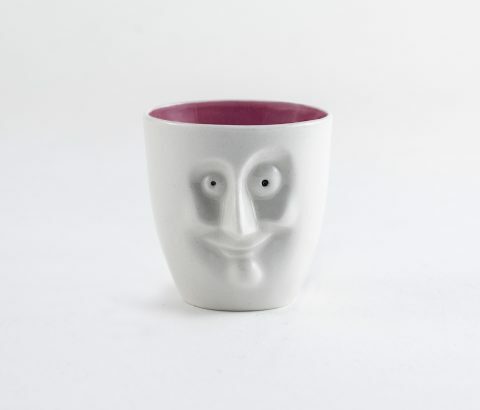 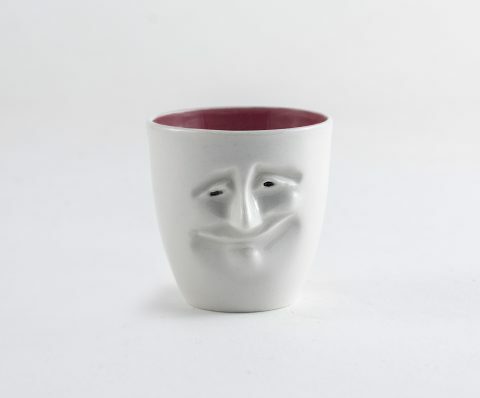 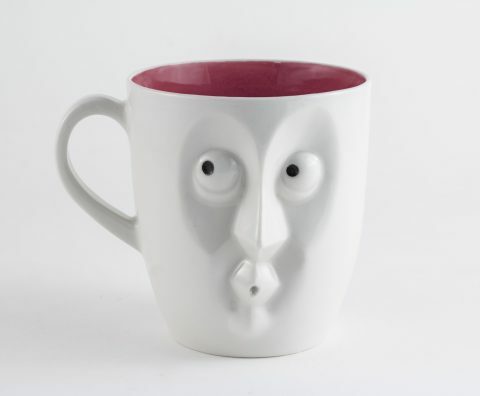 Unique porcelain cups are designed by Andrea Németh ceramist. 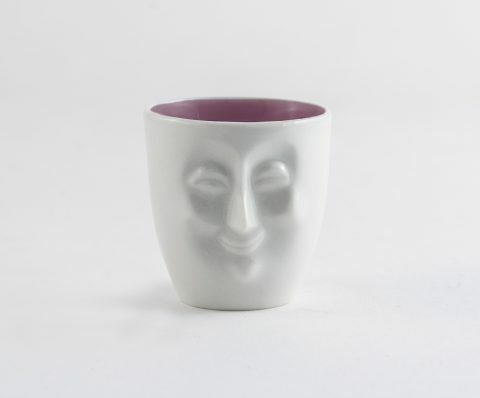 The cups are available in five different sizes, each with a different volume capacity: shot cup, ristretto, espresso, cappuccino cup and teacup. 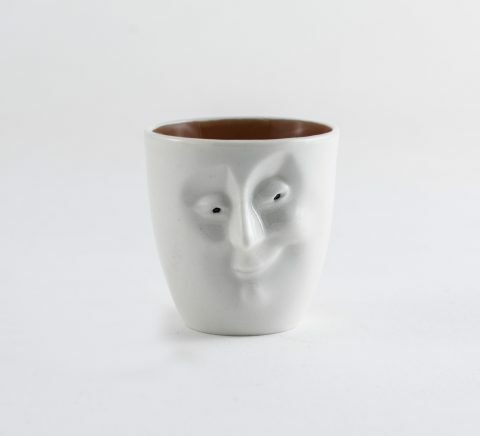 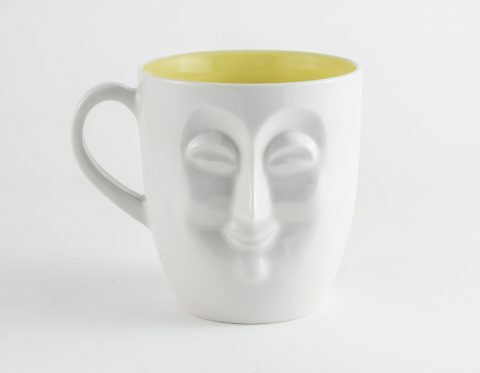 Eight different emotions are visualized on the faces of the cups: happy, understanding, energetic, confused, curious, suspicious, noddy and proud.